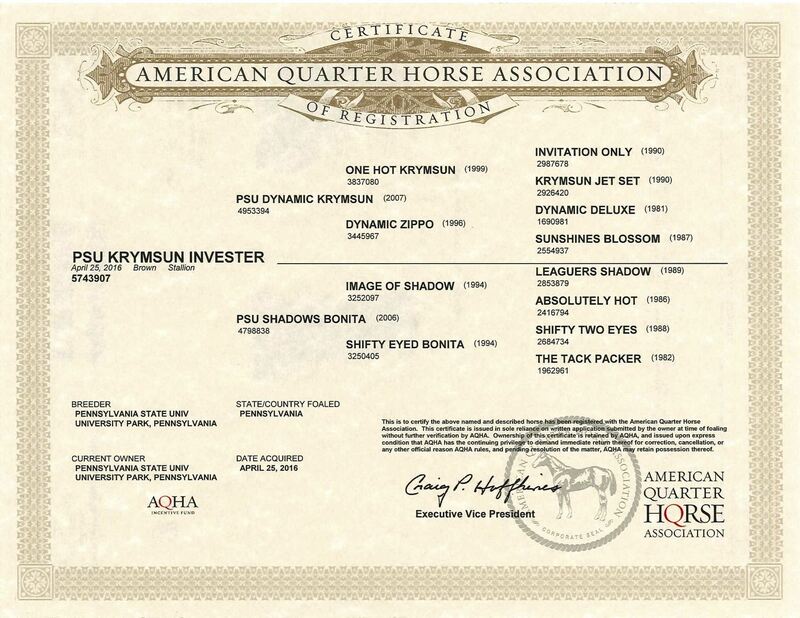 PSU Krymsun Invester’s dam is a full sister to PSU Invest in Shadow, a successful Penn State producer. 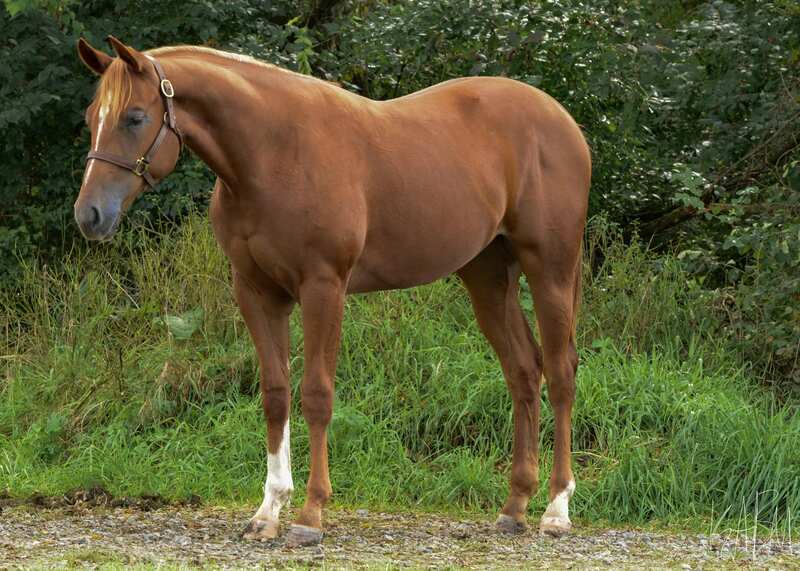 His great-grandsire, Leaguers Shadow, is a multiple time Congress Champion sire. 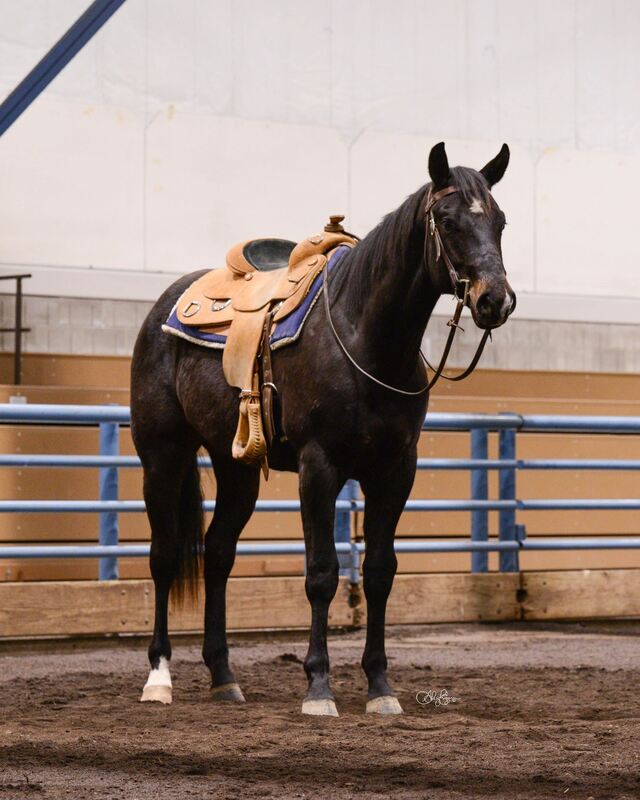 His sire, PSU Dynamic Krymsun, is a top 10 Congress performer and an AQHA Region 5 Western Riding Champion. 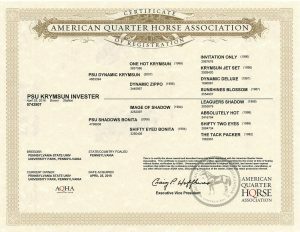 Additionally, he has produced multiple top 10 Congress performers. 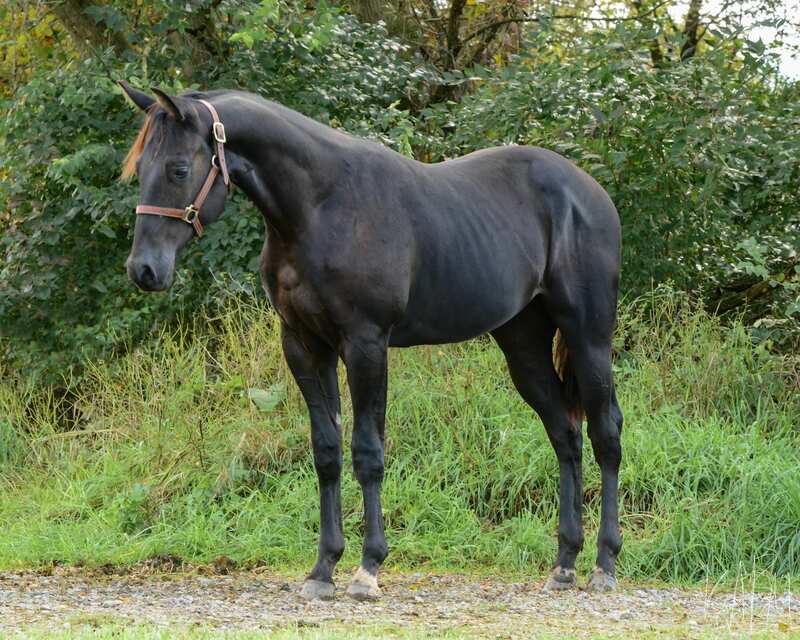 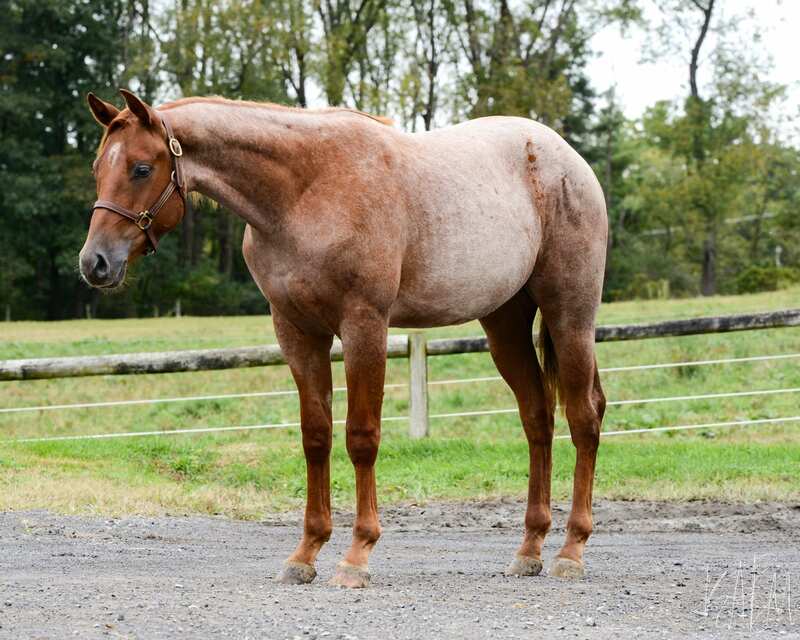 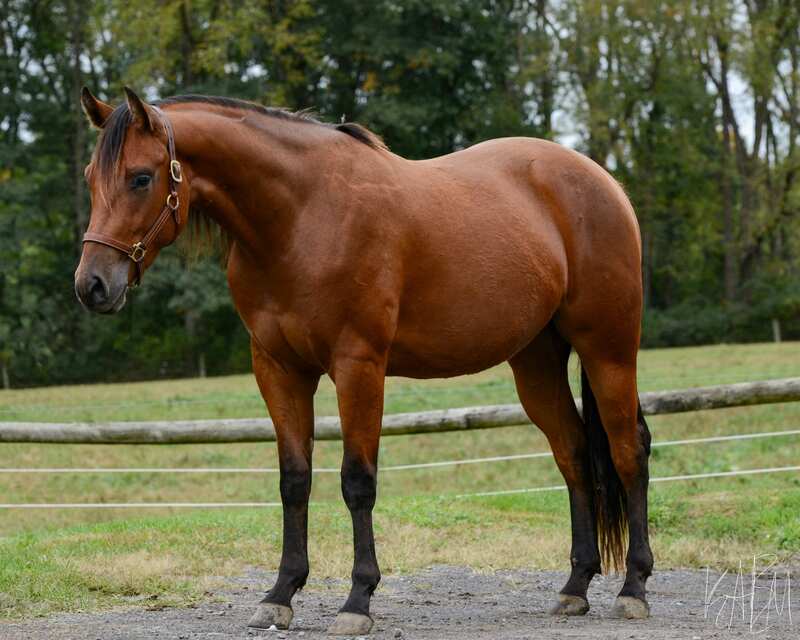 PSU Krymsun Invester is an eye catching gelding with a full athletic build and a dark coloration. 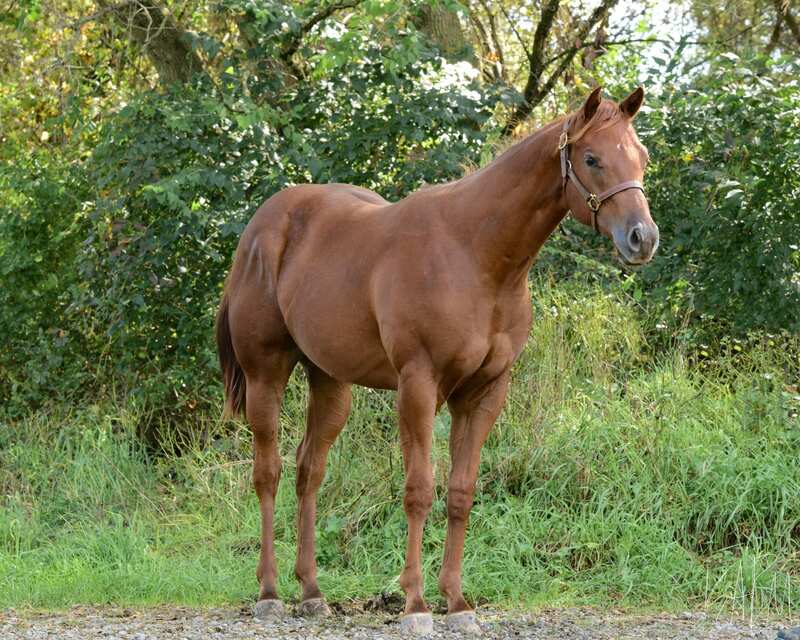 He is an ideal hunter under saddle prospect with all around potential. 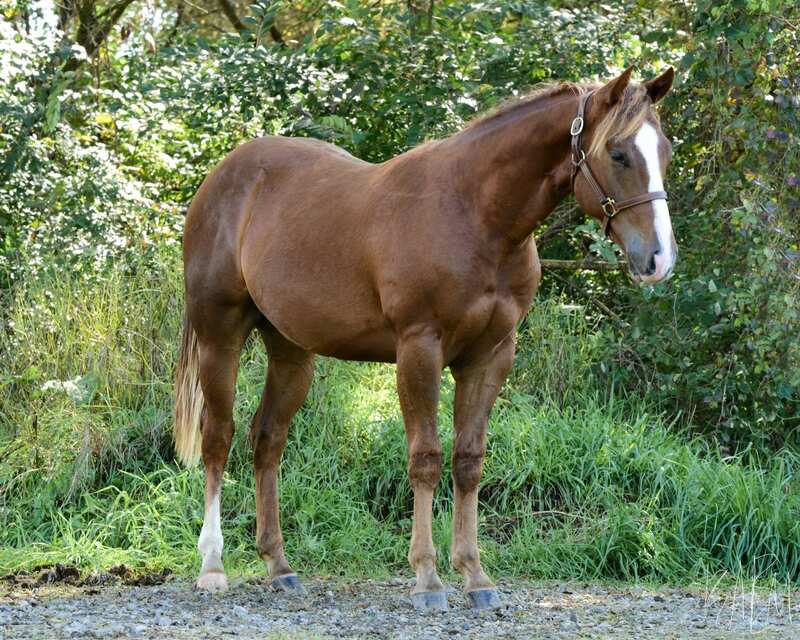 He is a very talented and responsive gelding that never lacks the willingness to get the job done. 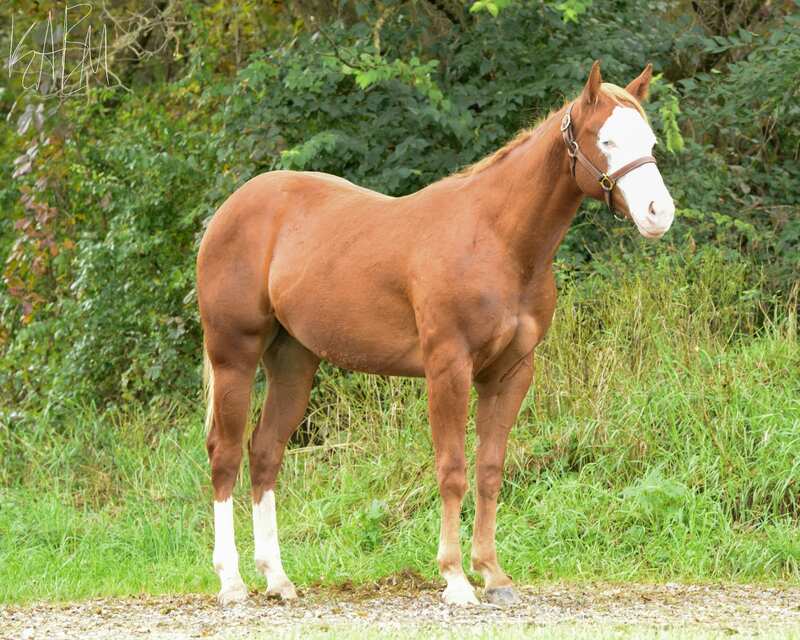 It is obvious that this gelding has the genetic makeup, attitude, and natural ability to be a great prospect in many disciplines. 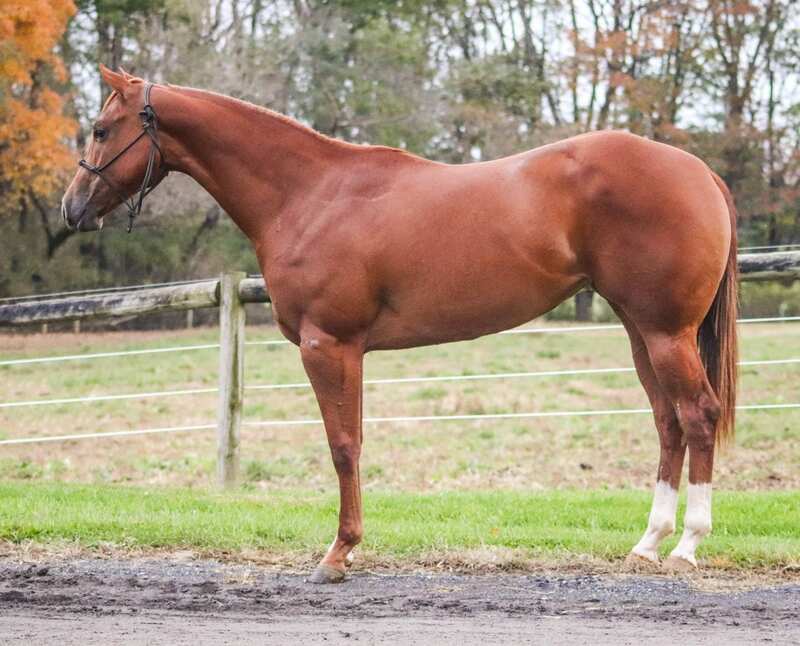 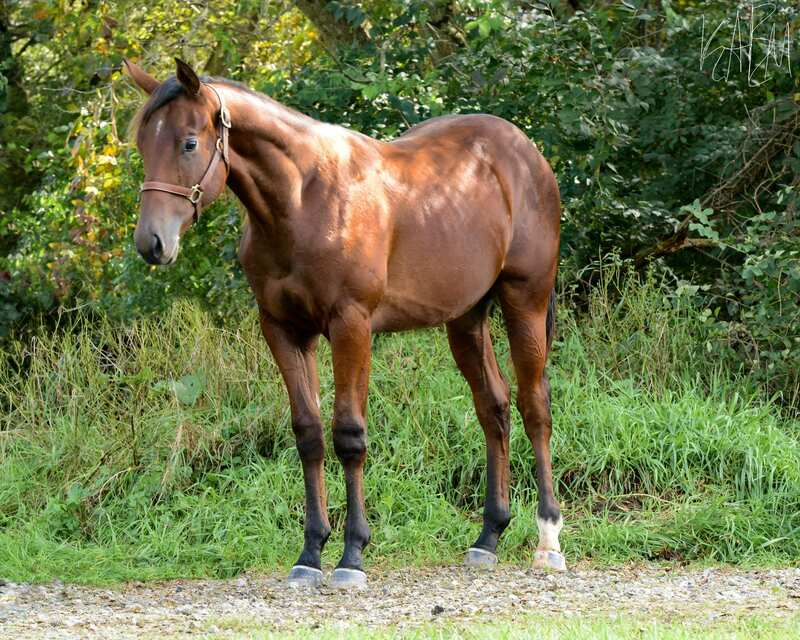 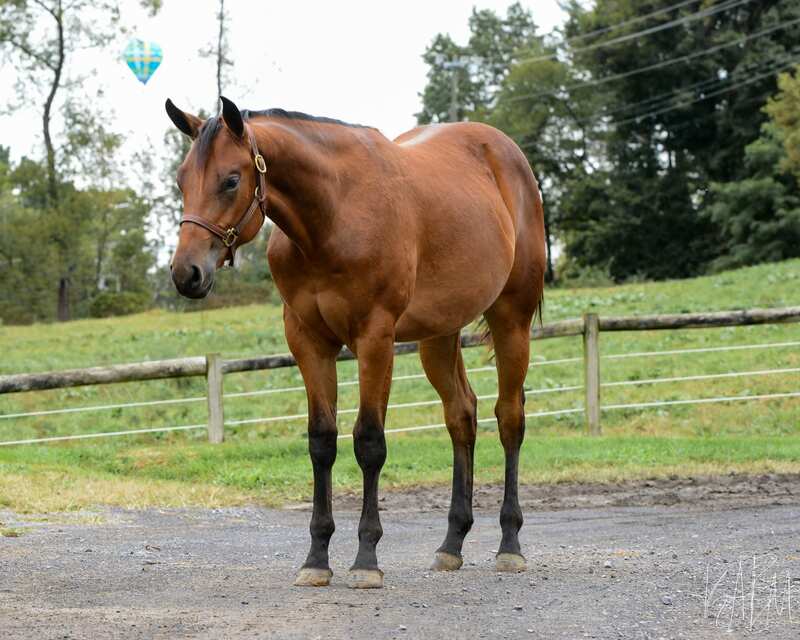 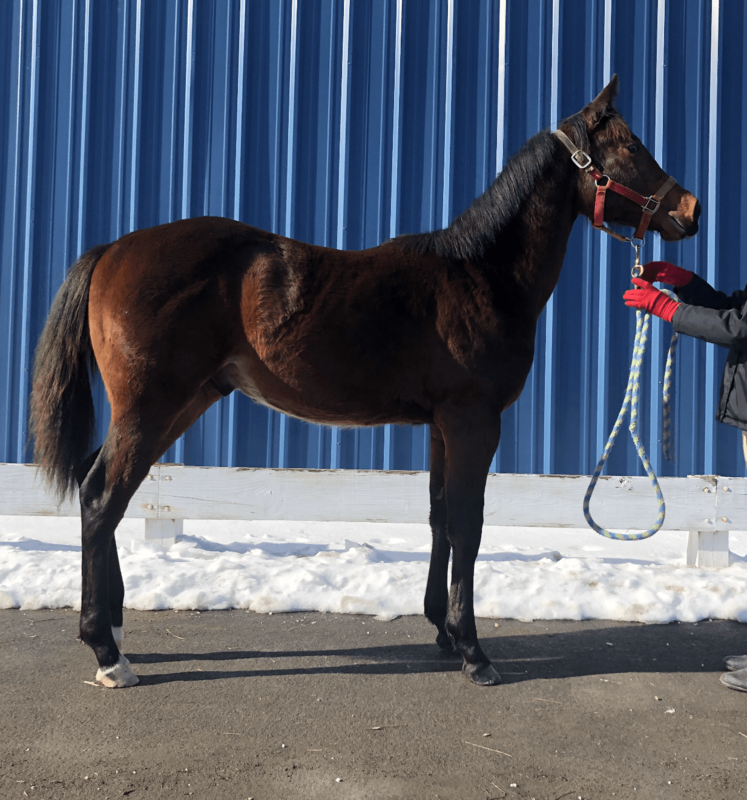 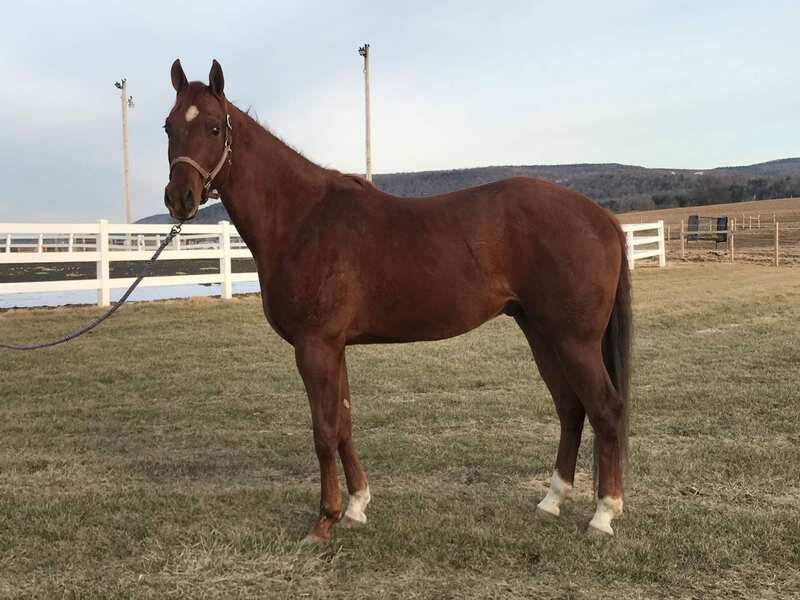 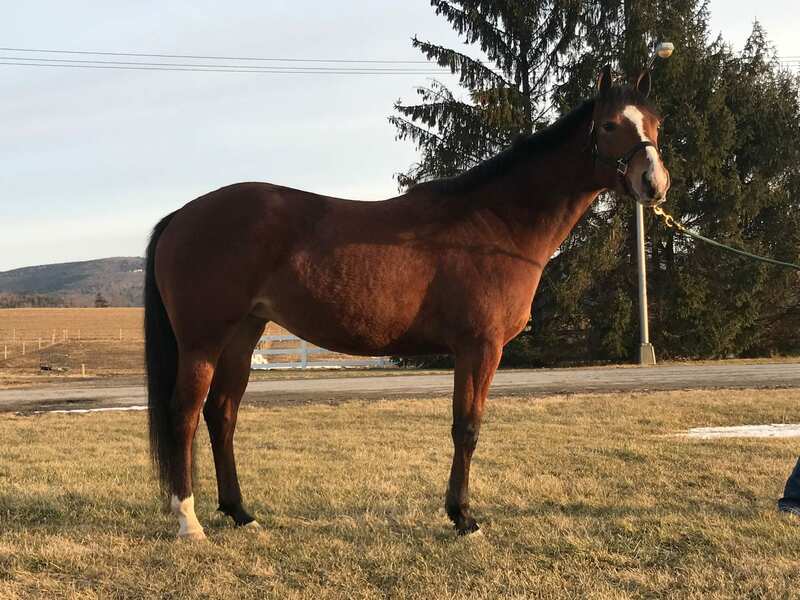 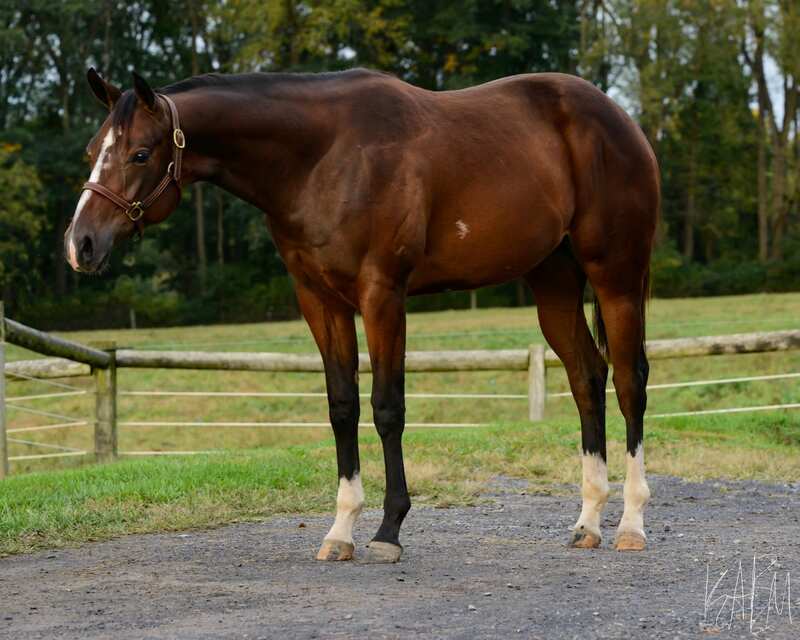 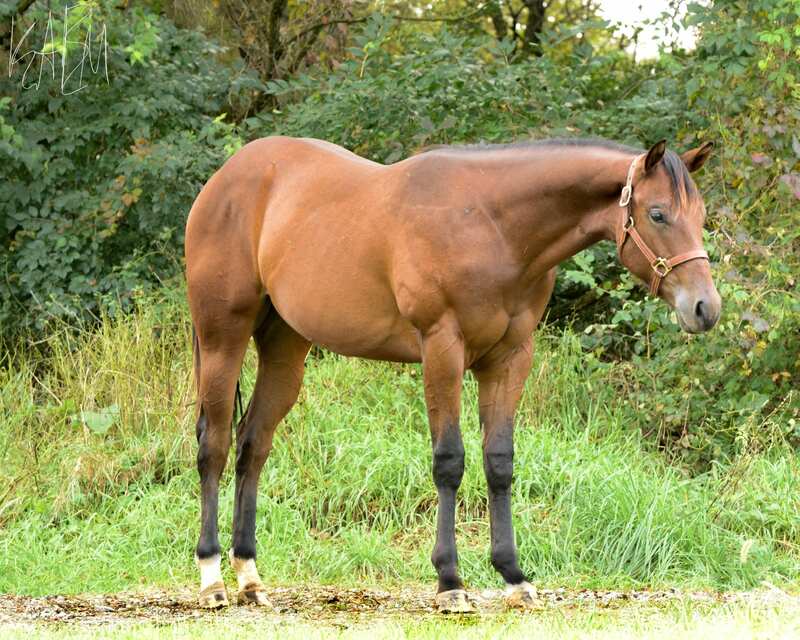 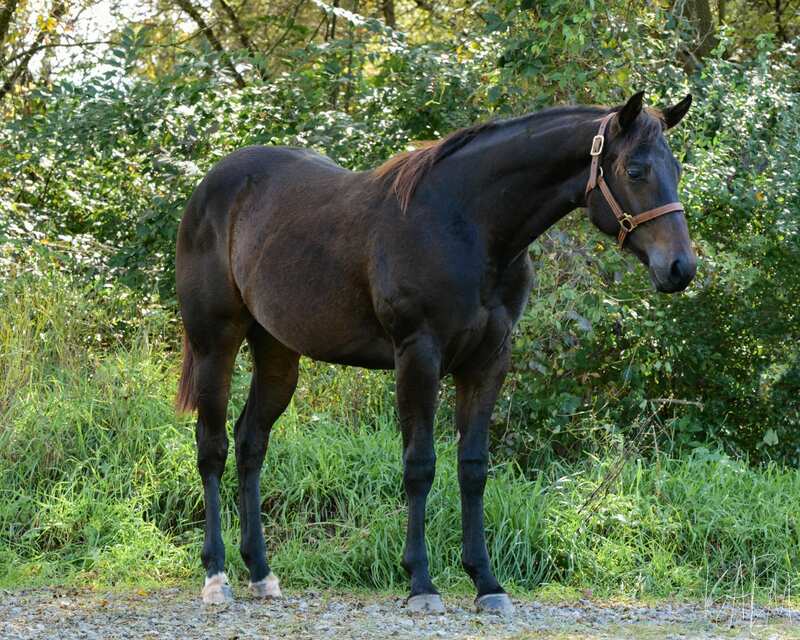 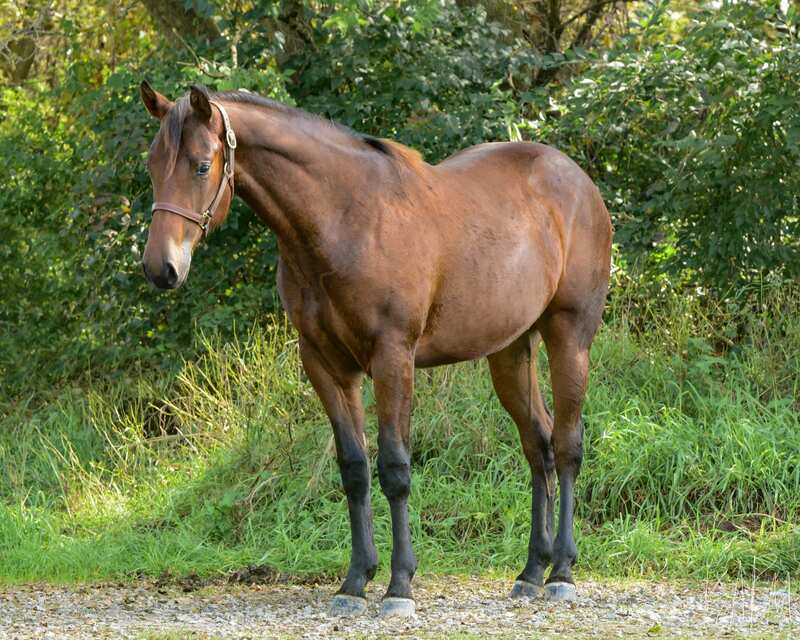 Don’t miss out on this unique gelding!